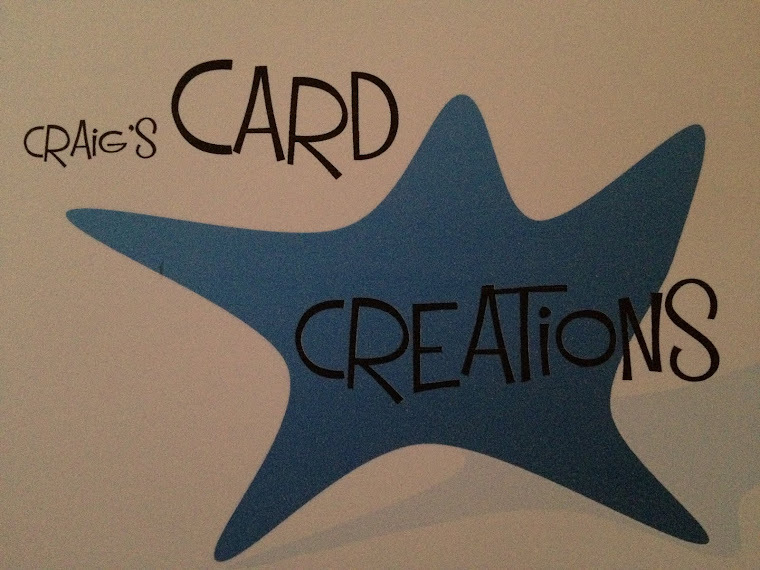 This is one of my favourite cards Iv made using tonics pick of the week. 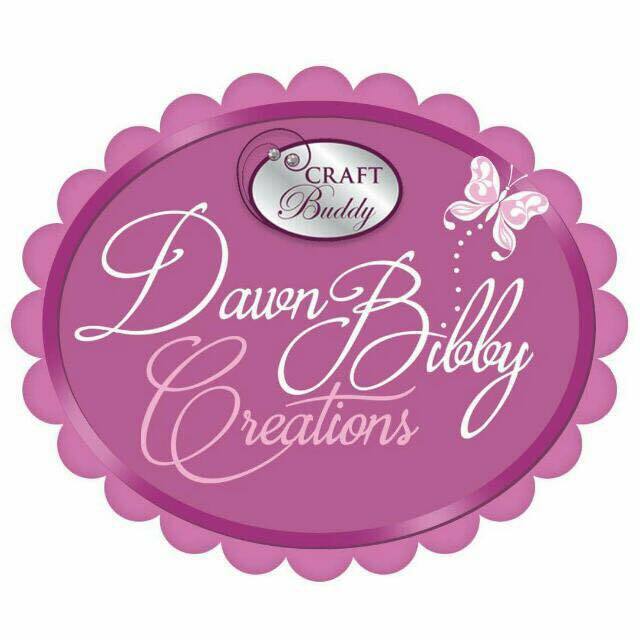 Craftwork cards 8x8 card blank. 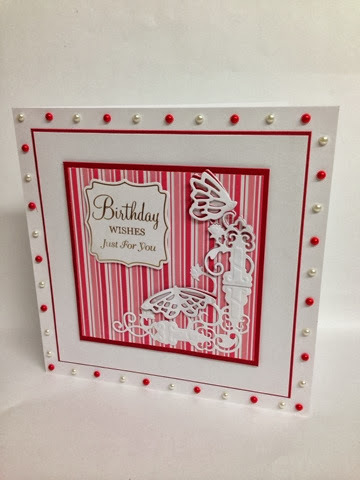 Bazzill basic red & white textured coloured card. 3mm red & white pearls. Hi Craig, saw you demonstrate this today. Like your work. Great to hear a Scottish accent on create and craft too. A beautiful card, love your layout. Lovely card...from colours to layout to the fabulous die..cannot wait to get my hands on mine.